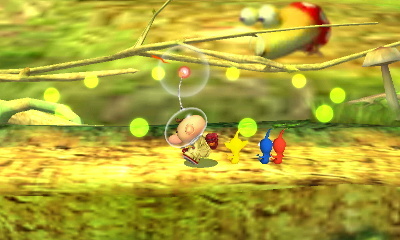 Each type of Pikmin have different properties and are plucked in a set order as indicated below. 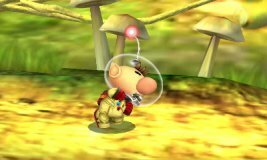 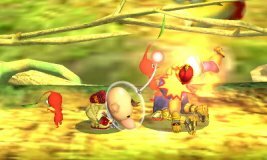 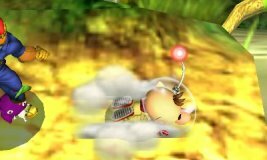 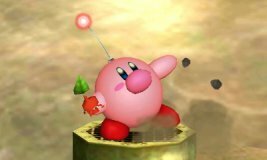 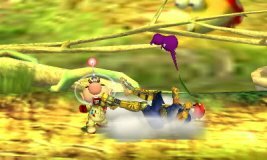 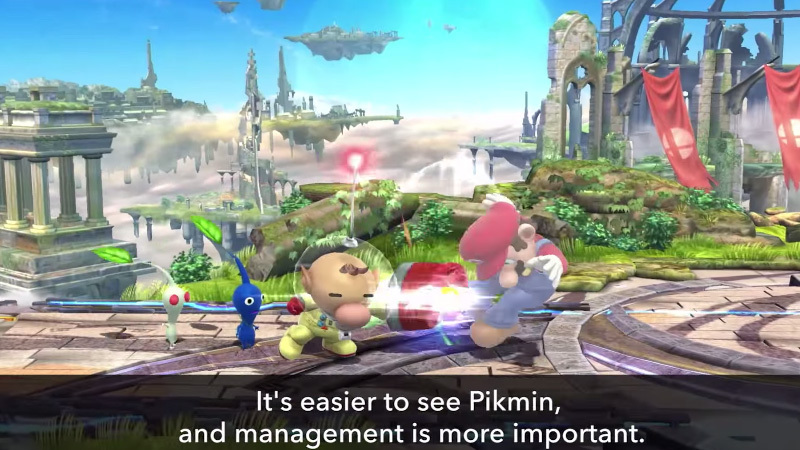 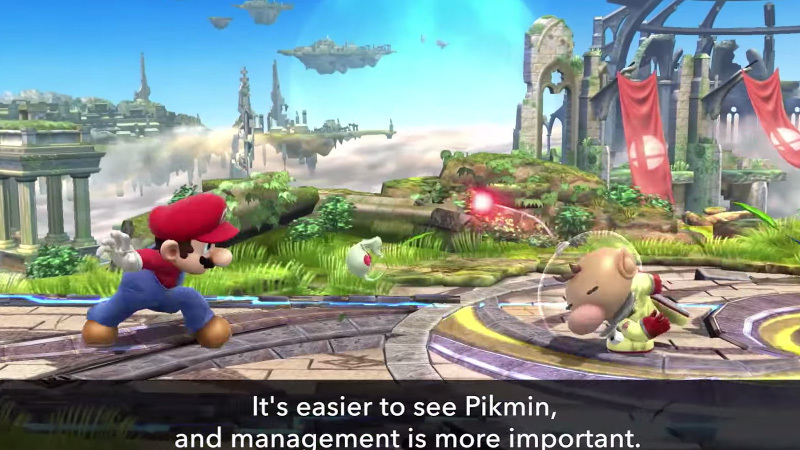 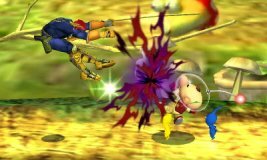 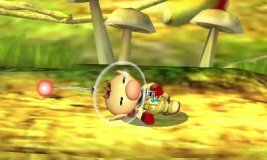 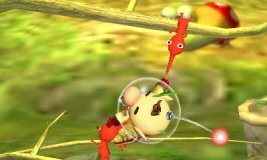 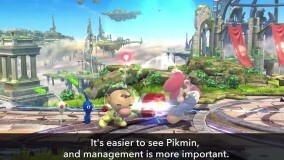 They can pick up and carry items to Olimar, and can also latch onto opponents when thrown, with the exception of Purple Pikmin. 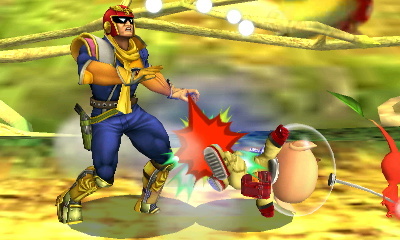 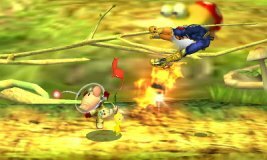 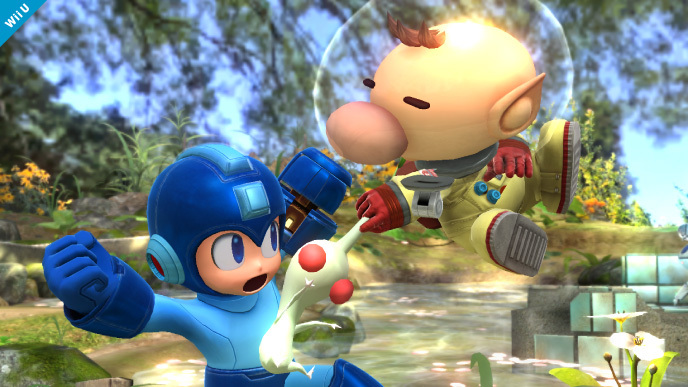 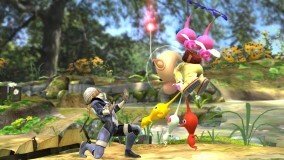 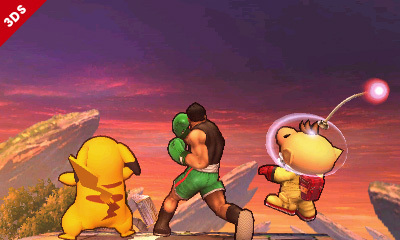 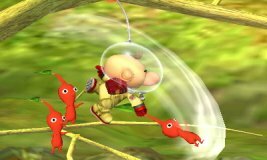 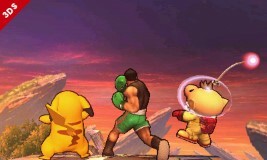 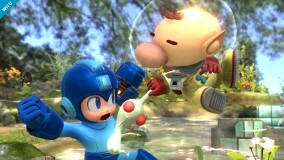 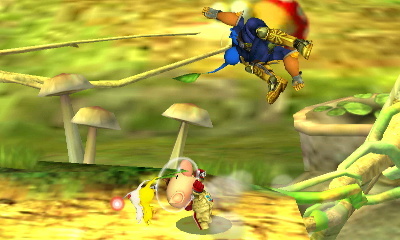 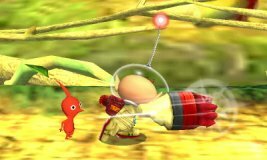 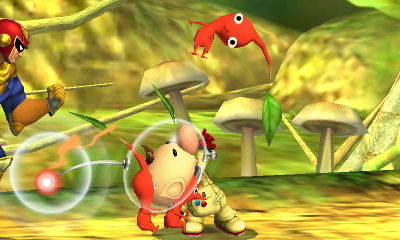 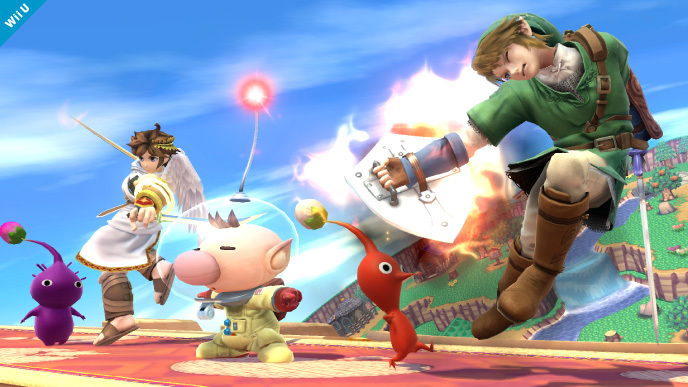 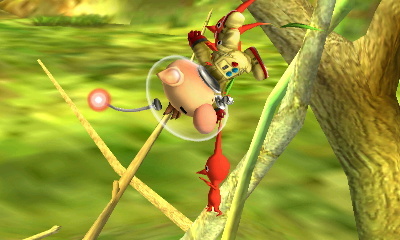 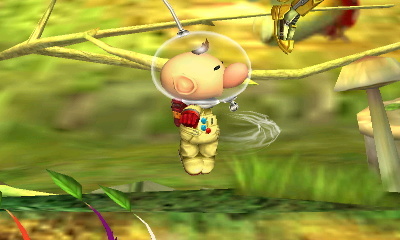 Olimar uses Winged Pikmin for his Up Special. 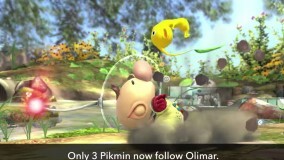 However, the more Pikmin that are following Olimar, the shorter the distance they'll carry him. 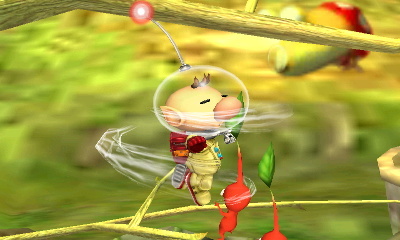 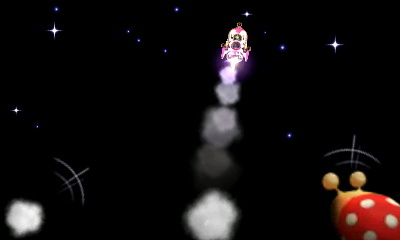 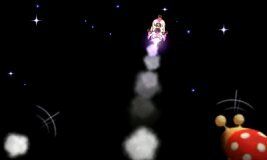 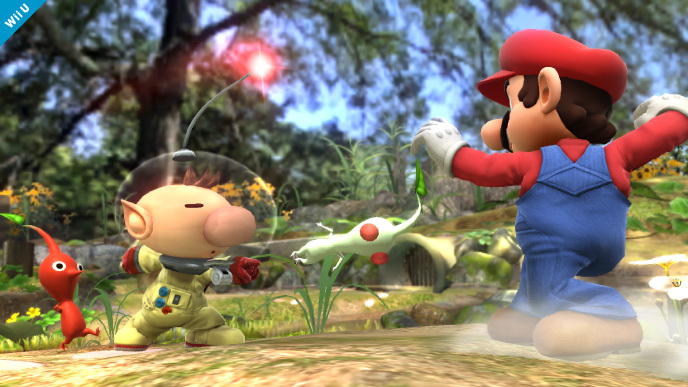 In addition to Olimar, you can also play as Alph, one of the explorers in Pikmin 3. 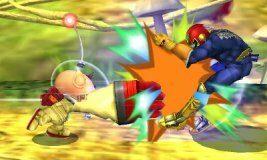 *All pictures of moves for all characters are gathered from official sources and from pictures and videos without detailed explanations, and some are subject to change. Characters: © Nintendo / HAL Laboratory, Inc. / Pokémon. / Creatures Inc. / GAME FREAK inc. / SHIGESATO ITOI / APE inc. / INTELLIGENT SYSTEMS / SEGA / CAPCOM CO., LTD. / BANDAI NAMCO Games Inc. / MONOLITHSOFT / CAPCOM U.S.A., INC. / SQUARE ENIX CO.,LTD. SmashBros-Miiverse.com is a fansite and is in no way affiliated with Nintendo or any other mentioned companies.